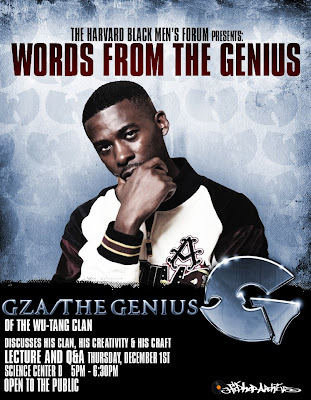 The Gza aka The Genius, one of the core members of the Wu-Tang Clan (he, Rza, and ODB are all cousins and had been running around as the All In Together Now crew prior to the Wu birth) will be delivering a lecture at Harvard University next Thursday December 1st. It's open to the public, I wish I could go up there and witness it. Gza is getting up there in age these days and I've rashly complained about his sleepy flow and delivery on his last disappointing (for me) album but he still remains one of the premier intellectual lyric crafters on the planet. His Liquid Swords and Beneath the Surface albums are personal classics and he was always one of my top 3 favorite emcees in the 9-member Wu-Tang Clan. 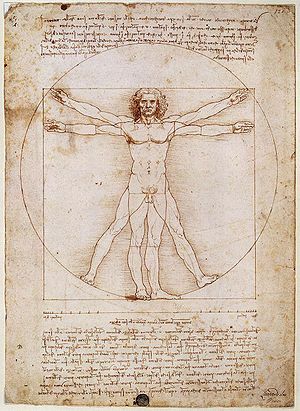 He's always good for giving forth fascinating thoughts on the universe, chess, poetry, water, etc in interviews and discussions so I imagine this Harvard lecture will be something pretty monumental. 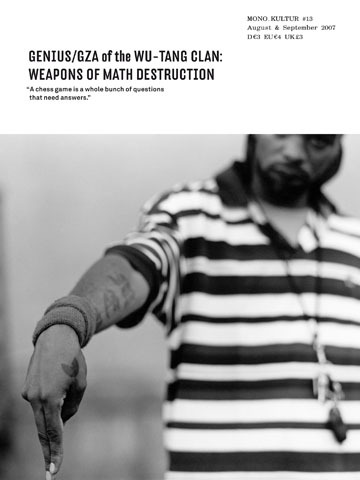 A few years back, an art magazine in Germany did a full issue on The Gza/Genius called "Weapons of Math Destruction" that was superb and I ended up purchasing this magazine straight from Berlin and still have it (in my Staten Island bookshelf, actually). When I go back up to New York for Christmas this year I'll be sure to retrieve that little booklet and inscribe some quotes from it here. For now, here are a few exemplary Gza tracks beyond the commonplace favorites on Liquid Swords (an album that Rolling Stone magazine listed as one of the "1001 Albums You Must Hear Before You Die"). wicked niggas come trying to burglarize the turf!" 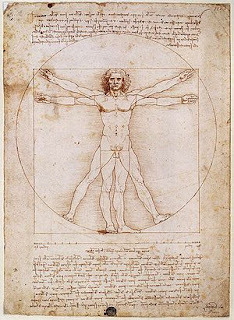 Where I come from/ gettin' visual's habitual"